Reality is what your fears make it. Remember Bloober Team’s unsettling Layers of Fear which had you playing as a painter gone mad? 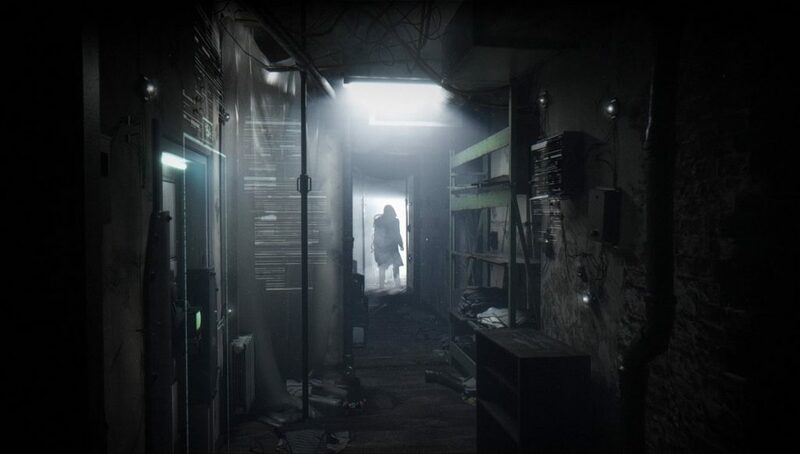 The developer is back with a new futuristic horror title called Observer. You play a detective in the game who must technology to his advantage in a cyberpunk age. But how do you do that when your fears are being used against you? The answer probably won’t be very pretty. Along with a brief teaser trailer, we got a look at actual in-game footage that was as surreal as it was bizarre. Observer appears to take advantage of the same reality-changing and level shifting mechanics that defined Layers of Fear but to even more frightening effect and with even better looking visuals. Observer seems to be slated for PC but a release date hasn’t been revealed. Maybe it’ll show up on Early Access for Steam like Layers of Fear did? Stay tuned for more information on the same as E3 – and the PC Gaming Show – rolls on.